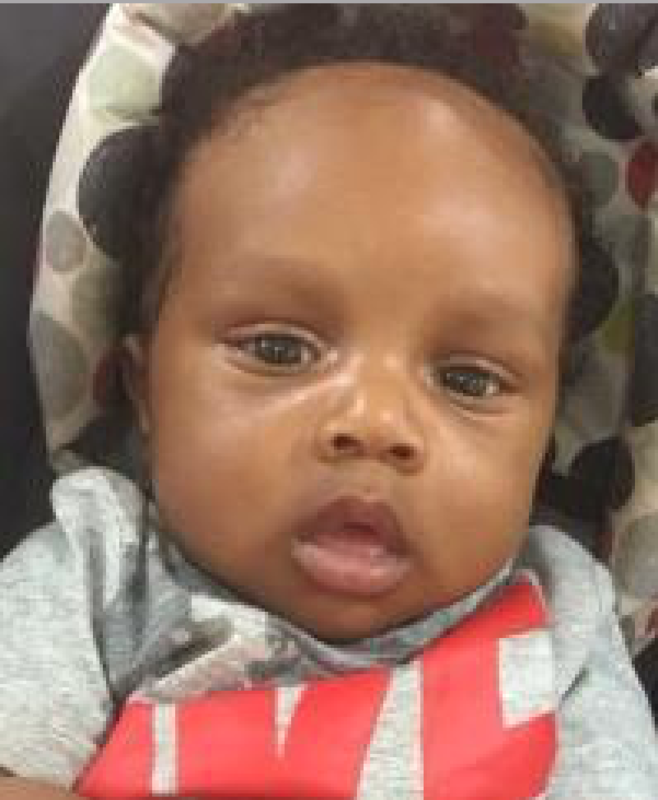 A babysitter finds De'Maryus Payne, 9 months, dead in a bed. He's taken to a local hospital where he is pronounced dead. Medical examiners determine he died as a result of blunt force trauma and suffocation. A suspect has not yet been charged.